In the third edition of ‘Punjab-Half Marathon-2018’, as many as 2,000 people will run for the cause of ‘Child Friendly-Chandigarh’ on February 11 (Sunday). The event will witness the participation of international, national runners and people from all walks of life. Besides, groups of regular runners including Chandigarh Distance Runners, Weekend Runners and Amritsar Runners will mark the event. The mega event is being hosted by Thrill Zone Trust which has been working towards establishing running as a serious sport by conducting marathons and extensive training. 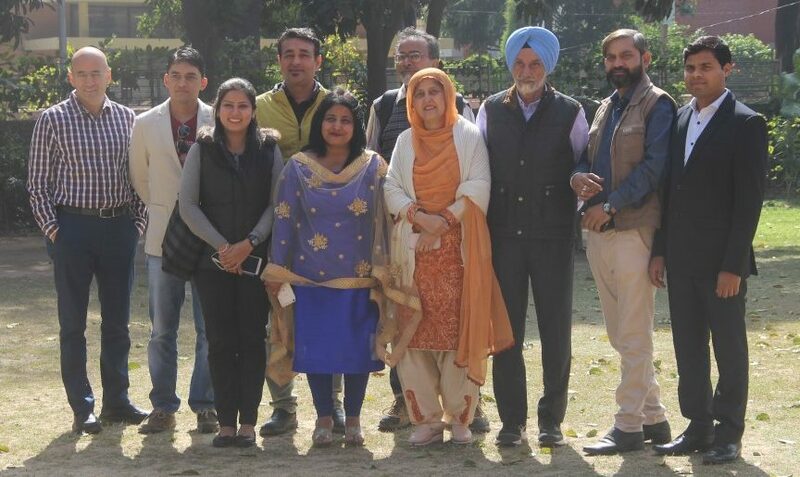 Former Chandigarh mayor Harjinder Kaur, and chairperson of the Chandigarh Commission for Protection of Child Rights (CCPCR), drew attention toward making the city beautiful child friendly. B K Goel, Member of State Commission for protection of child rights, Haryana highlighted that every six minute, a child gets stolen and two children gets sexually abused per six hours in the country. He pressed up on the need to spread awareness on children’s rights on every possible platform. 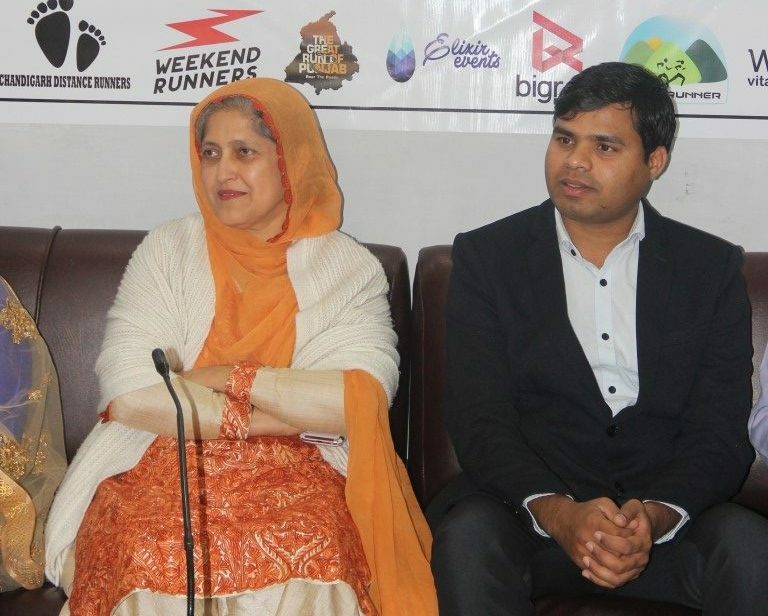 While addressing the media persons here today, Founder of Thrill Zone Trust, P C Kushwaha said, “Our main objective is to motivate a maximum number of people to run and adopt a healthier lifestyle. This will be our 34th event in the country. Punjab Half marathon is divided into three categories covering the distance of 21 km 10 km and 5 km in which people of 18 to 75 years will take part. The marathon will commence from Chandigarh club at 6 am which will cross Rock Garden, Sukhna Lake, Kishangarh, and IT Park and will end at the club only”. 75 years old international level runner Amar Singh Chauhan who has participated in 38 marathons held in USA, Canada and India is all set to take part in the upcoming Sunday’s half marathon. Chauhan who has been winner many times appealed to the citizens to maintain good health and taking part in running events. The trust has also come up with a collection sportswear and has decided to put up a stall. The money to be raised by the sale of these sports items will be donated to support blind youngsters who want to pursue sports. On the occasion Mohinder Kataria, a motivational speaker also stressed upon the need to build the child friendly community where rights of children are protected.